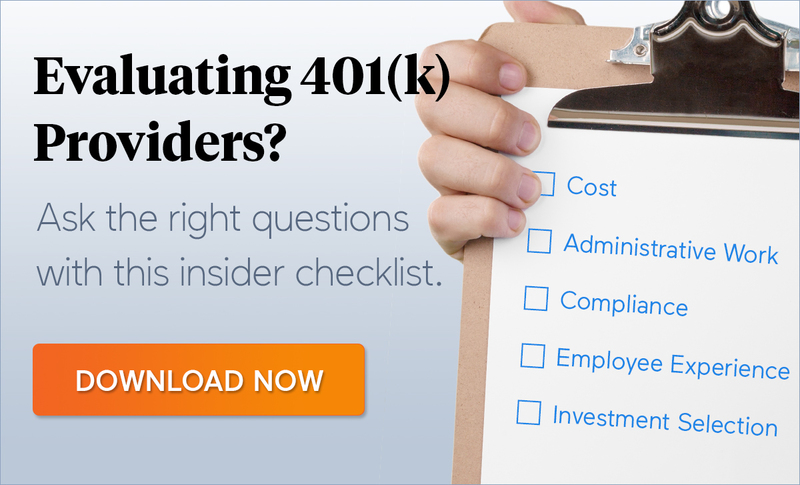 When it comes to 401(k) compliance, you probably already know that there’s a lot you need to stay on top of. 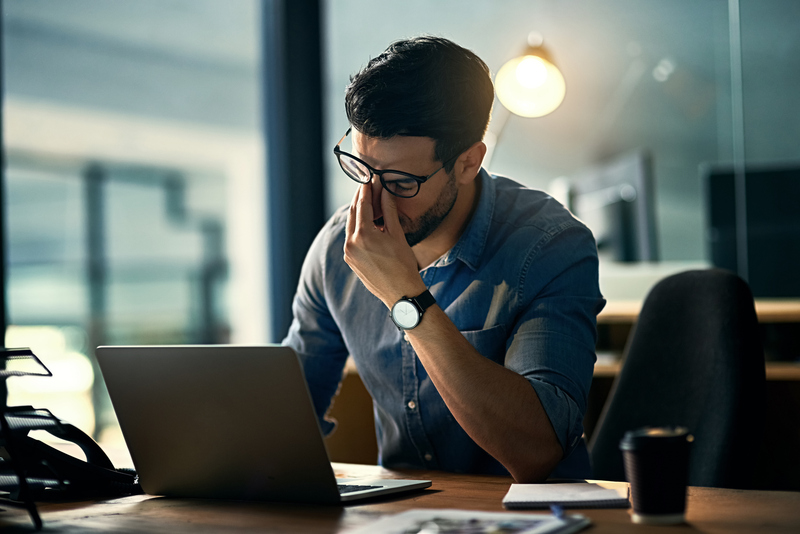 You probably also don’t have time to spend hours researching online or digging through ERISA codes to figure out what you have to do and when you have to do it by. That’s why we put together this simple 401(k) compliance calendar. So you can quickly see the 401(k) compliance deadlines you should be aware of in 2019. Feel free to bookmark this page and check back every so often to stay on top of your deadlines. Note: With ForUsAll's 401(k) Solution, you do the items highlighted with blue text. We help with the rest! Jan 31 Census data and questionnaire: Plan sponsor provides/confirms accurate prior year census data to the recordkeeper for compliance testing. Feb 15 Approve results from compliance testing provided by administrator. Mar 1-Mar 15 Decide on corrective action to remedy any testing failures. Mar 15 Provide instructions to recordkeeper to process corrective action for testing failures. Mar 31 Plan sponsor provides a completed 5500 questionnaire to service provider; the service provider prepares the plan Form 5500. Apr 1 Engage an auditor to prepare for your audit. Apr 15 Deadline to refund excess distributions for participants (if any) that contributed more than the 402(g) limits in the previous plan year. Deadline for filing individual and/or corporate tax returns to fund employer contributions to the plan and receive a tax deduction for the prior year (unless filing an extension). Jul 31 Deadline to electronically sign and file IRS form 5500 (unless requesting an extension). Aug 15 Mid-year Testing: If the plan previously failed compliance testing, this is a good time to consider mid-year compliance testing. Sep 15 Deadline for filing partnership tax returns (if an extension was filed). Also the deadline for partnerships to fund any employer contributions to the plan and receive a tax deduction for the previous plan year. Sep 30 Deadline for plans who filed Form 5500 by July 31 to distribute the Summary Annual Report to all plan participants and beneficiaries receiving benefits. Oct 1 Review your plan document: Every Fall, review the plan document to make sure that plan management is in compliance with the plan document; amendments to the plan can be made in the Fall to be effective in the new year and can be requested from the service provider. Oct 15 Deadline to electronically sign and file IRS Form 5500 (if extension is filed via IRS Form 5558). Nov 1-Dec 1 Distribute annual participant notices: Updated Fee Disclosures, Safe Harbor, QDIA (Qualified Default Investment Alternative), and Automatic Contribution Arrangements (if applicable). These notices can be combined for administrative ease and many service providers can assist plan sponsors with creation and distribution. Dec 31 (If applicable) Final deadline to take corrective action for testing failure in order to avoid additional contributions. Ongoing Plan Sponsor’s responsibility to make sure the plan is operated in accordance with the plan document. 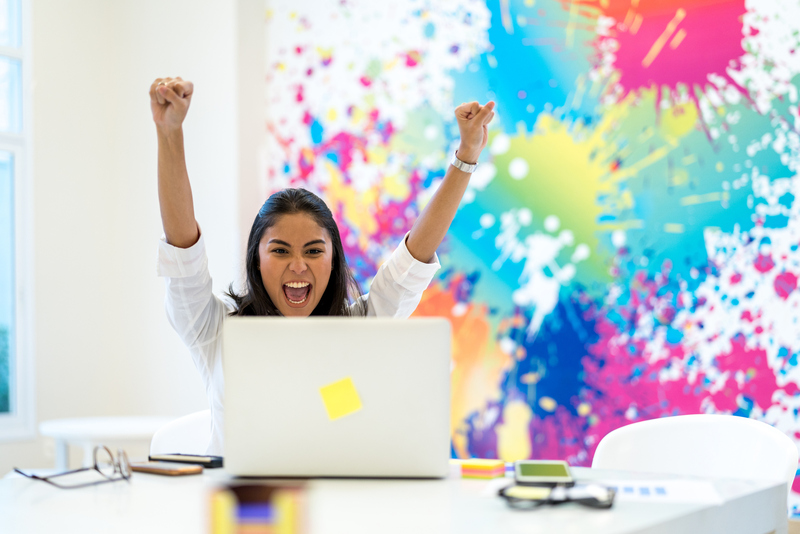 For each pay period, any amounts withheld as salary deferrals by participants must be deposited by the plan sponsor no later than 7 business days following the day they are withheld. Plan sponsor provides the summary plan description to all newly eligible participants within 90 days of their coverage under the plan. It’s a lot to deal with, no doubt. Just be proactive and get your work underway well in advance to give yourself enough time to deal with mistakes and corrections. Of course, If you’d rather not deal with it, we’d love to help! 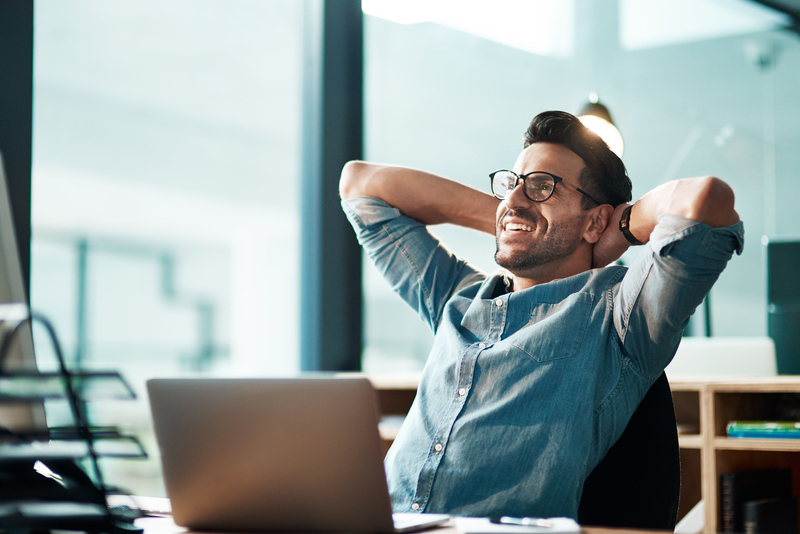 When companies use our All-in-One 401(k) Solution, they personally don’t have to worry about meeting most of those deadlines. With 3(16) fiduciary services, ForUsAll takes the legal responsibility for properly administering your plan off your plate. Check out our solution today to learn more! Painless 401(k) Compliance in 2019? Avoid These 5 Mistakes.